Canon has unveiled new camcorder models for videographers who want to capture high-quality video in a compact form. 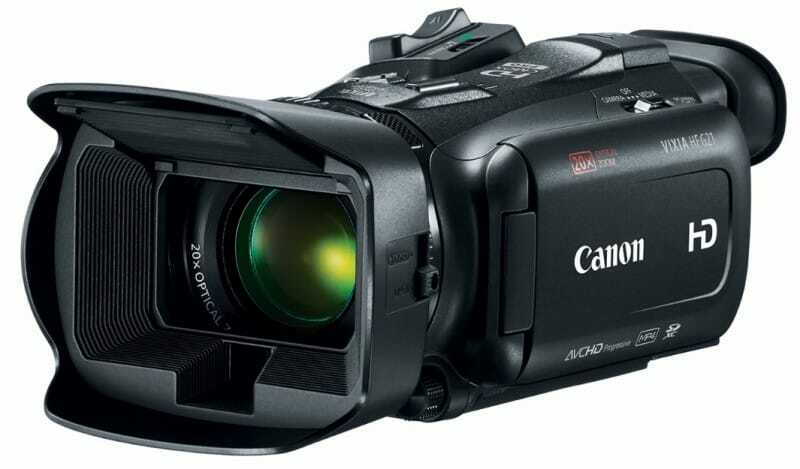 The Canon XA15, Canon XA11, and Canon Vixia HF G21 all provide the same capabilities, but with minor differences. And in an age where many are moving into 4K, all three still don’t sport the feature. All three of Canon’s compact-sized camcorders feature the same optics, resolution, and sensor. 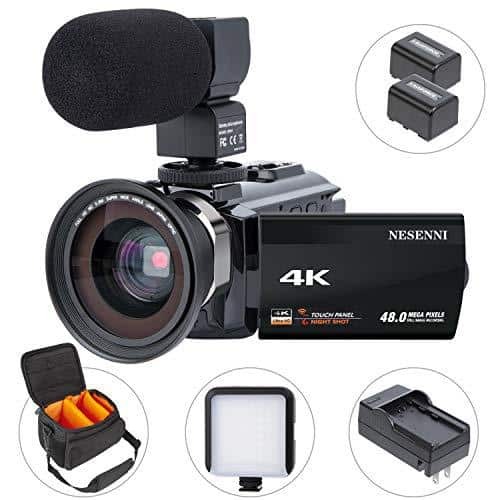 They all have a 20x 26.8mm to 576mm optical zoom lens that allow a variety of scenes to be captured at really high quality. 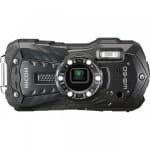 All models also feature a 1/2.84-inch CMOS sensor which enables the capture of Full HD video. 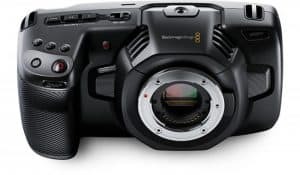 The three new models are also equipped with a DIGIC DV4 image processor allowing the shooting of video at 60fps at 35Mbps. 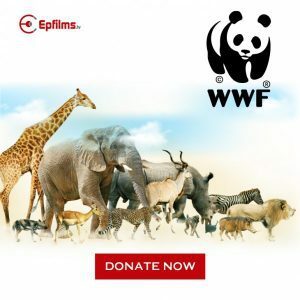 The combination of the sensor and image processing platform also allow the camera to perform well even in low light conditions. 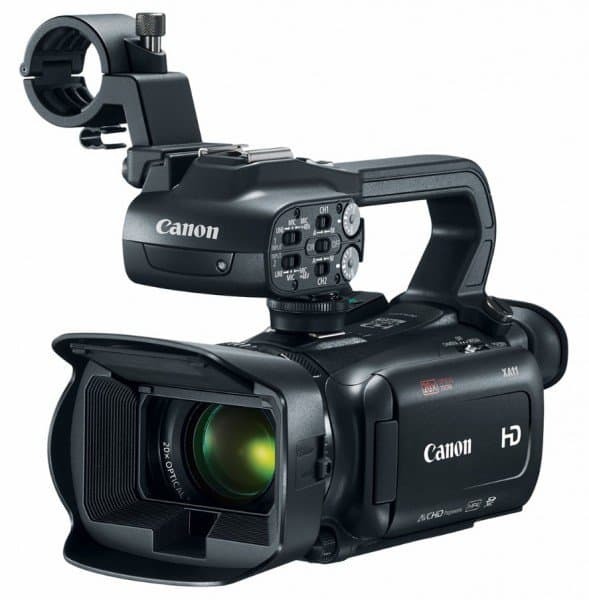 Canon’s three newest additions to the camcorder family also sport Wide DR mode, a high dynamic range shooting mode. With this feature, high-contrast scenes are possible to shoot thanks to the brightest areas being compressed. 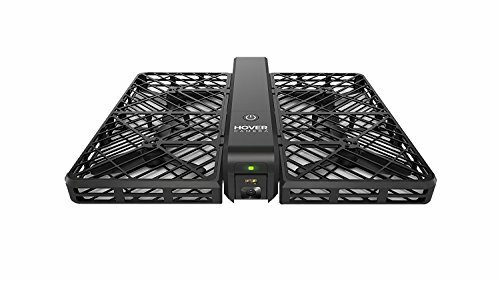 This then prevents shots from being overexposed and at the same time, creates a much improved color gradiation. 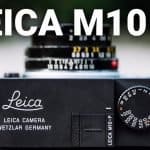 The three new models also have other advanced features like the Slow/Fast Segment functions that lets users decide their desired shooting speed. They can choose from a speed as low as 0.4x to one as high as 1,200x. 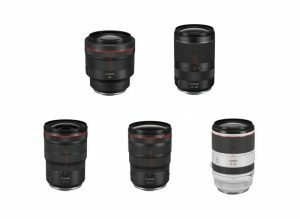 Aided by a Hi-UD lens, users are expected to find little chromatic aberration and more vivid colors. The XA15, the XA11, and the Vixia HF G21 have Dual SD card slots. They all can simultaneously record in AVHCD and MP4 formats at multiple bit rates. In terms of ports and connections, all of Canon’s new compact camcorders offer a heaadphone jack, HDMI and optional GPS support. The XA15 and XA11 models differ slightly in that they both feature XLR professional audio terminals. 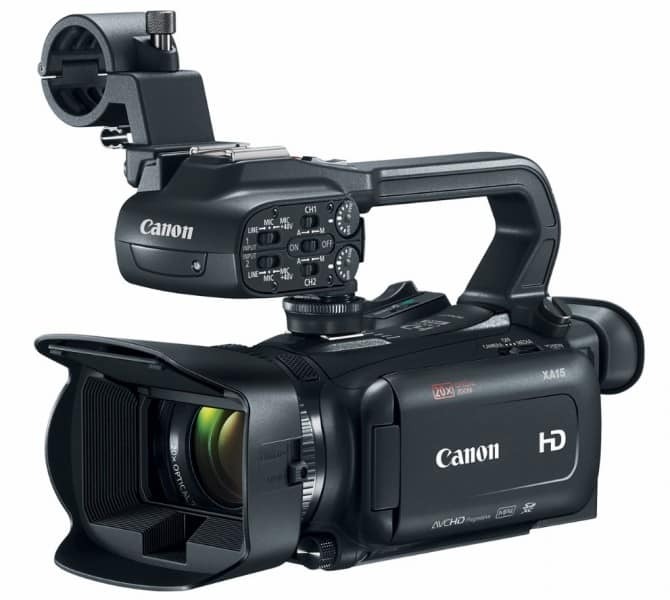 In addition, only the XA15 has an HD-SDI output. 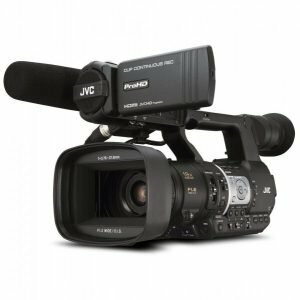 The Vixia HF G21 is similar to both the XA15 and XA11 in performance, but it does have a slight difference in its design: it doesn’t feature a handle. Canon USA president and COO Yuichi Ishizuka said that these models ere designed to help both enthusiasts and professionals “capture action as it happens.” Ishizuka also said that the “ability to capture high-quality video on-the-go in a compact and lightweight form factor” was something users of all levels deemed “extremely valuable. 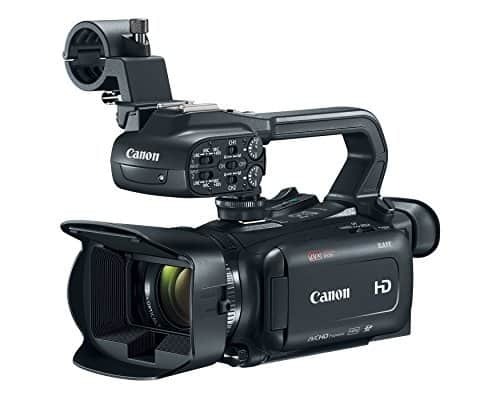 The newest camcorder models from Canon can be used for corporate, documentary, journalistic, or higher education video production. It does lack the 4K option that many competitors are offering but Canon does have other 4K models in its lineup. All three models will be available by the end of December 2017. 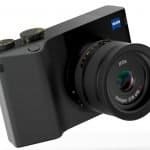 Estimated retail prices are as follows: $1,899 for the Canon XA15, $1,399 for the Canon XA11, and $999 for the Canon Vixia HF G21. At those prices, these three models come off as the more affordable option to the 4K 60fps models Canon released in 2017.